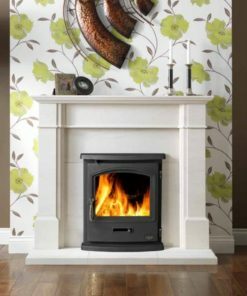 Free flue pipe and register plate on selected stoves. 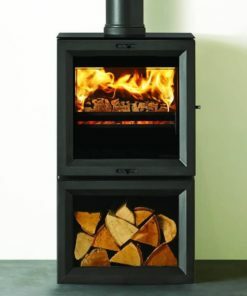 Choice Stoves is the number one online retailer of wood burning, multi fuel, inset and DEFRA approved stoves. 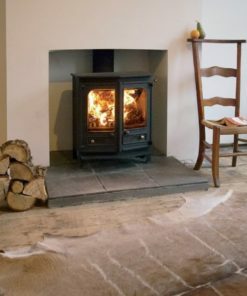 Installing a multi-fuel or wood burning stove is a cheap and energy efficient way of heating your home. 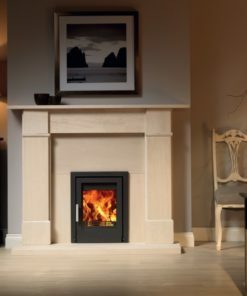 Based in Lancaster in the North of England and with over 18 years experience in the stove industry our knowledge of wood burners is unrivaled. 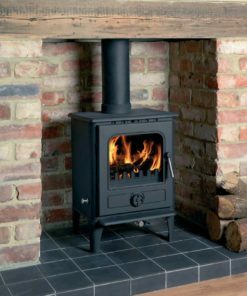 From traditional cast iron stoves to modern sleek stoves, we have woodburners and solid fuel stoves to suit all tastes and budgets. 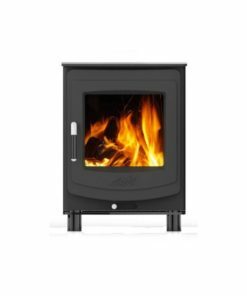 We supply and install all the top stove brands including AGA, Stovax, Wooly Mammoth, ACR, Ecosy+, Broseley, Cast Tec, Hamlet, Firefox, Saltfire, Tiger, Charnwood, Westfire and Flavel. 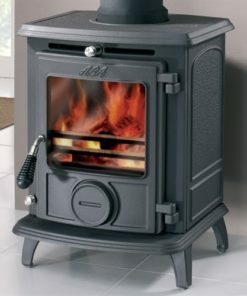 Every stove comes with FREE UK mainland delivery. 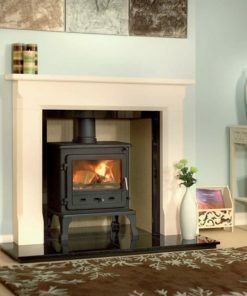 Not only will we deliver your stove but we also provide a professional stove installation service. Why not use one of our fully qualified HETAS installers to complete the job for you safe in the knowledge we guarantee complete customer satisfaction. 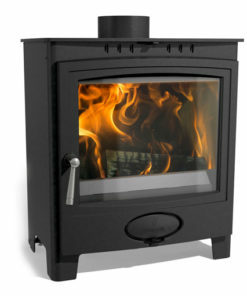 For more information on our stove installation service please call us on 01524 851241. 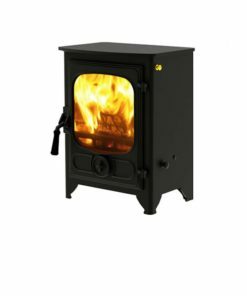 Choice Stoves is a family run business that guarantees customer satisfaction. 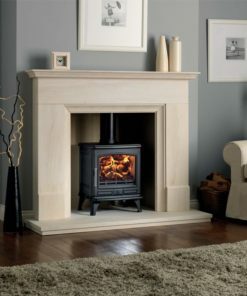 With over 18 years experience in the stove industry we are able to offer helpful advice and answer any questions regarding stove size, fuel type and chimney linings. We also provide a qualified HETAS installation service, please contact us for a quote.